With more than 10.000 Sims included in the area, the Koinup Places is one of the most huge directories of Second Life destinations. We saw recently some bloggers using it to discover in the Metaverse virtual replica and remakes of real cities. 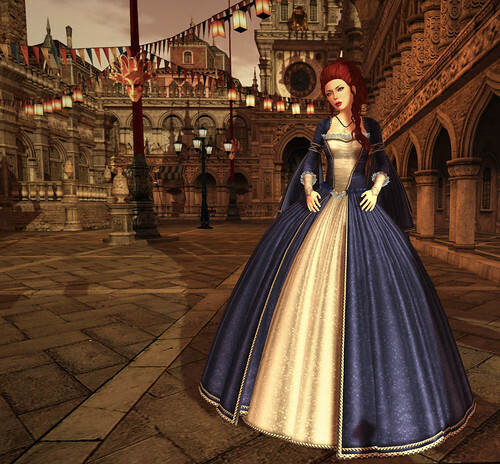 On My Second Closet blog - authored by Felicity Blumenthal - you can read a very interesting story set in Venexia - a "Venetian inspired sim build, complete with waterways for gondola" (read more) found in the Koinup Places. We are using the Google Custom Search on Koinup, so if you will use to search internally on Koinup for locations you will get always relevant results, based on the Google algorithm and on the thousands of excellent locations, shared on Koinup by the community.